There are many reasons to tint your car. Besides the fact that it makes every car look better it protects you from harmful UV rays. Our window film blocks out 99.9% of UV rays. Depending on what percentage of film you decide to have installed on your vehicle our film will cut the heat up to 60%. 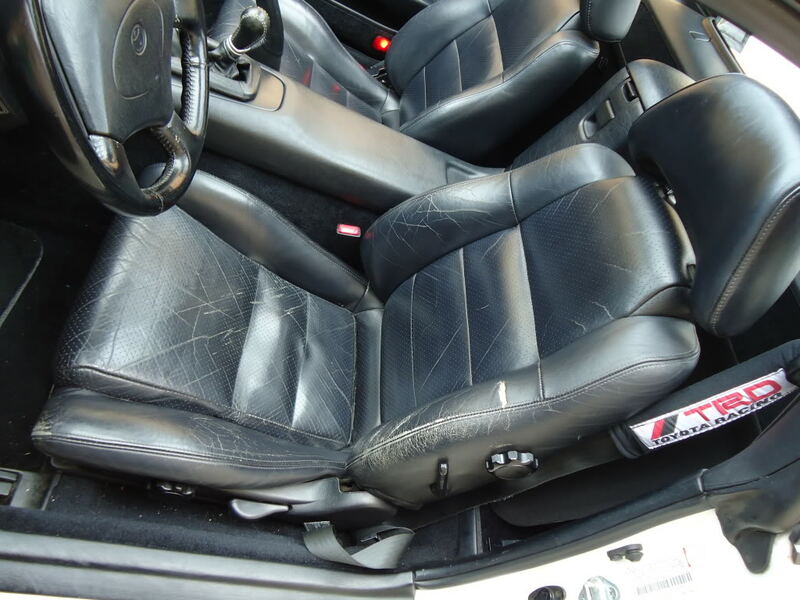 Tinting your car will also preserve the interior, keeping leather and dashboards from cracking and cloth interiors from fading. Window film also prevents your glass from shattering and offers great privacy. Why Tint Your Headlights or Taillights? 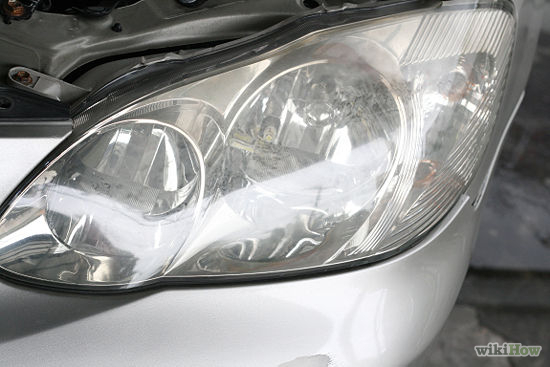 Tinting your headlights or taillights will give your car a stylish look and protect them from road debris which may cause pitting and cracking. Our 12mil thick film will also protect your lenses from harmful UV rays which cause your headlights to fog up. Why have paint protection installed? When purchasing a new car we would all like to keep it as new as possible. Paint protection allows you to do exactly that! Our 8mil thick film will protect your bumper, front fenders, side view mirrors and hood from road debris. 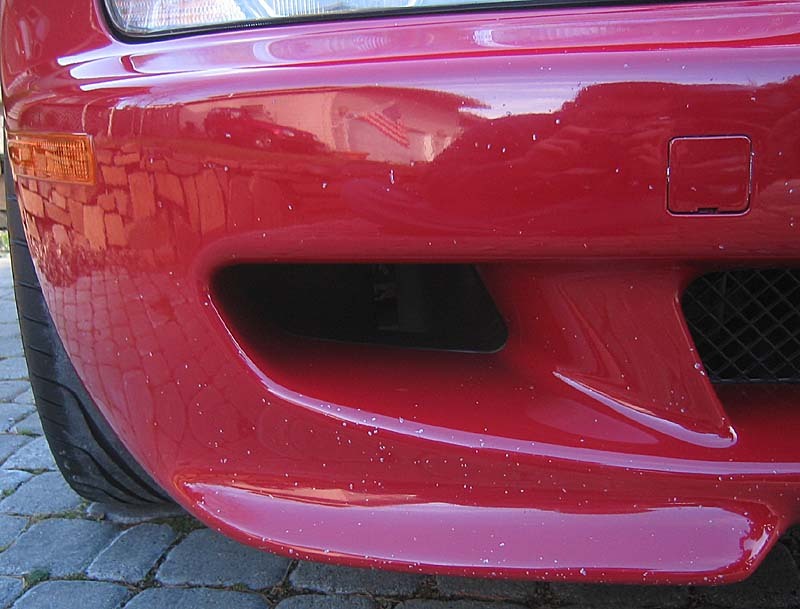 Paint protection film is virtually unnoticeable and keeps your car looking new. Our 8mil paint protection film will prevent this.